Septic system failure occurs when a septic system cannot perform its job of providing effective treatment of household wastewater, or when partially-treated wastewater comes into contact with groundwater. 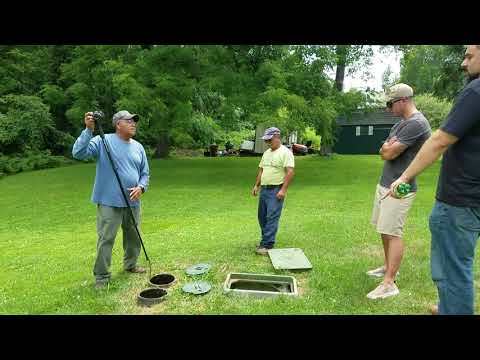 Septic system failure is a messy and expensive ordeal and can typically be avoided through proper system maintenance and inspection. 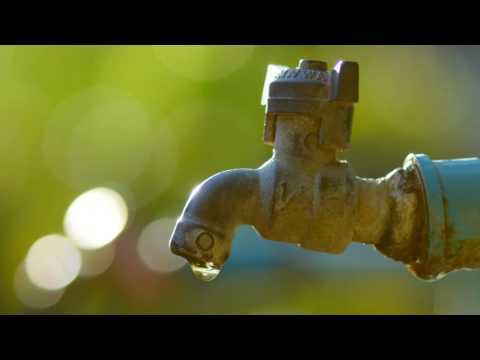 The amount of wastewater entering the system is more than the system can handle. The system is installed in unsuitable soils. The system's tanks are inaccessible for maintenance. Septic system drainfields are paved or parked on. Tree roots or other invasive components interfere with the treatment process. Foul indoor and/or outdoor odor. 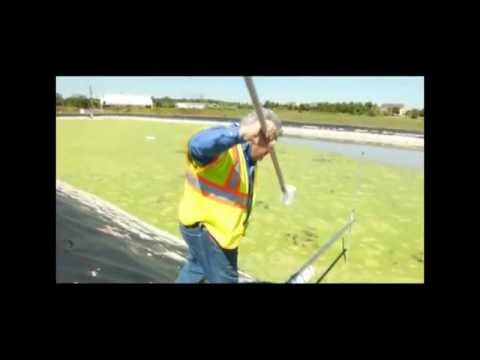 Partially-treated wastewater flows up to the ground surface. Wastewater backs up into the house. 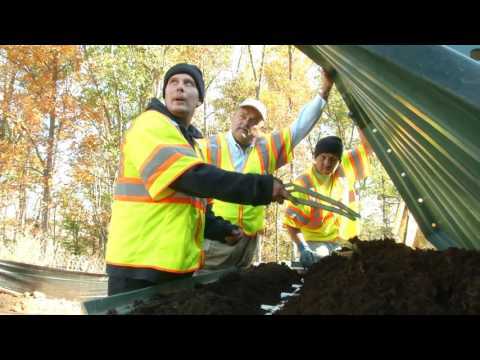 Pooling water or muddy soil around your septic system or basement. Back-ups in toilets or sinks. Bright green grass around the drainfield. 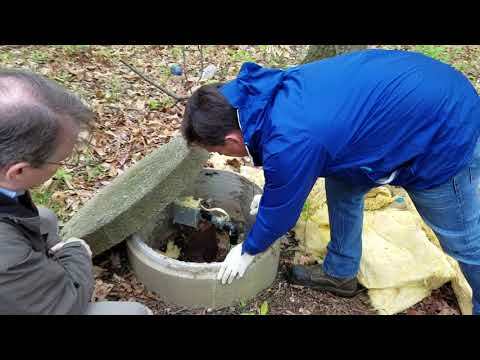 Contaminated water in a nearby well. Slowly draining sinks and toilets or gurgling sounds in plumbing fixtures. For more information on the dangers of septic system failure and how to avoid them, contact Soils and Environmental Services, Inc. Based in Warrenton, Virginia, Soils and Environmental Services, Inc. performs environmental and water management, including soil petroleum, septic, and water services, as well as environmental site assessments, for such Northern Virginia communities as Sterling, Centreville, and Manassas.